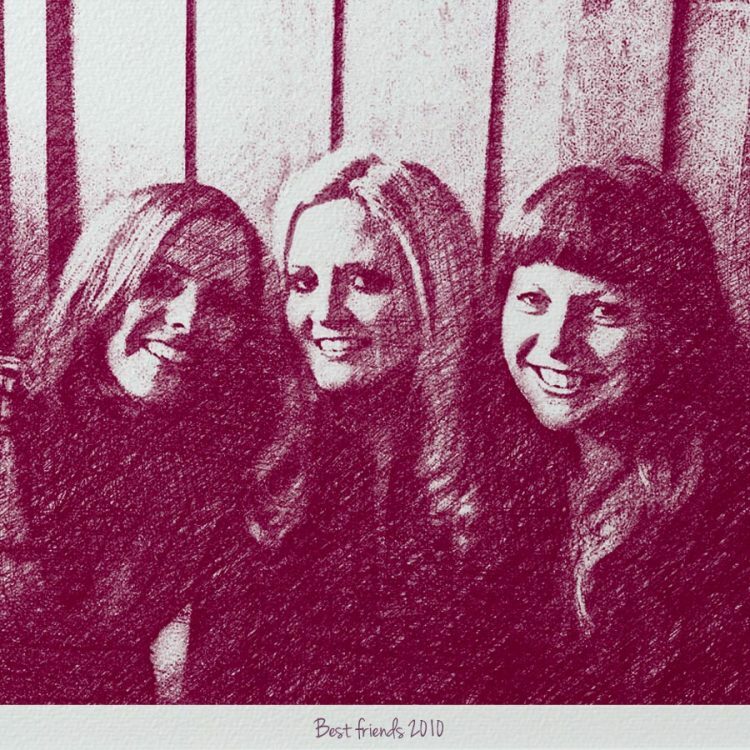 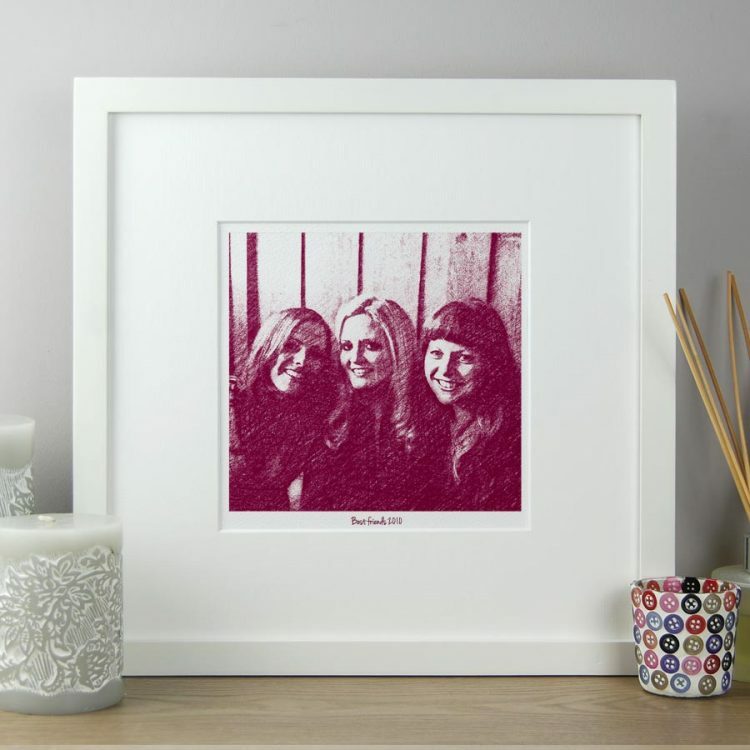 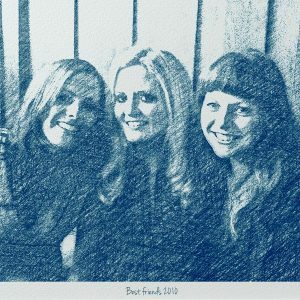 Create a beautiful coloured pencil illustration from your favourite best friends photograph. Giclee printed on 300gm acid free off-white Artists watercolour paper and comes with an off-white mount. Frame also available (+€25). You can also include names, date or personal message underneath in a handwritten font. We use our own custom digital filters to generate the illustration from your photo in a stunning coloured pencil style available in a range of colours (please see choose from the menu below for a more detailed view). Background can be excluded if you prefer, just click that option below.